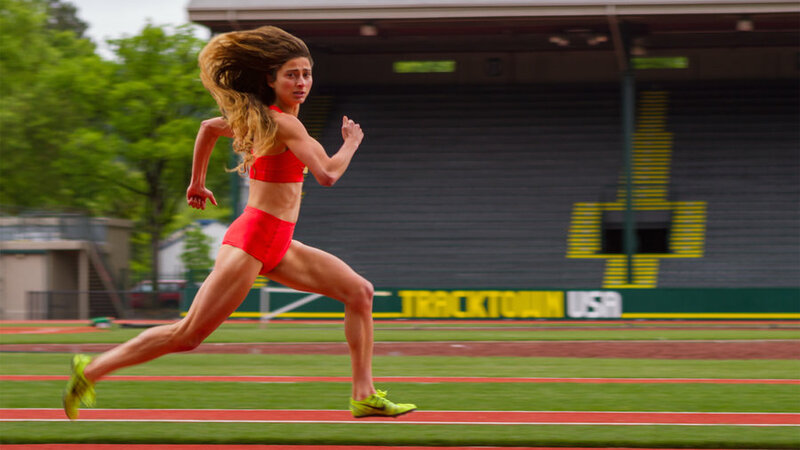 Alexi Pappas says she was a serious poet before she became a serious runner. The 26-year-old athlete, who will compete in the women’s 10,000 meter at the 2016 Olympics in Rio, was a poetry major at Dartmouth College. Pappas went on to run a fifth year for the storied University of Oregon running team and then went pro, sponsored by Nike. In May, she qualified to compete at the summer Olympics, running for Team Greece. Pappas, who holds dual citizenship, said she thought she could have greater influence there. 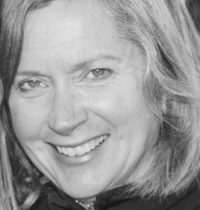 Even with all of the running, she’s still writing poetry and has her own poetry column in “Women’s Running Magazine.” She says she often thinks that running and poetry are alike. In addition to running and poetry, Pappas is a filmmaker and actress. She and her fiance, Jeremy Teicher, have co-created two indie films, most recently a semi-autobiographical film called “Tracktown.” Pappas plays the lead role in the coming-of-age film about a runner in Eugene, Oregon. In all of her pursuits, Pappas says she mostly wants to be an inspiration to young people. Her Twitter feed is filled with a combination of humor and motivational messages. And whenever she races, she is mobbed by young runners seeking her autograph. Many female runners have adopted her preferred hairstyle: a messy bun atop her head. Her signature look has even inspired a Twitter account (Pappas says she doesn’t know who started it). Not surprisingly, the subject of many of Pappas’ poems is running. Even though she is a distance runner, not a sprinter, she trains by doing short, fast bursts. In “The Sprint” she describes what that feels like. The poem “Scary Things” reflects how Pappas says she feels every day, as a runner, a writer and a filmmaker. as the things I want the most. says come and get me. Watch for a video profile of Pappas to air later this week on the PBS NewsHour.